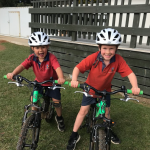 Kia Ora and Welcome! 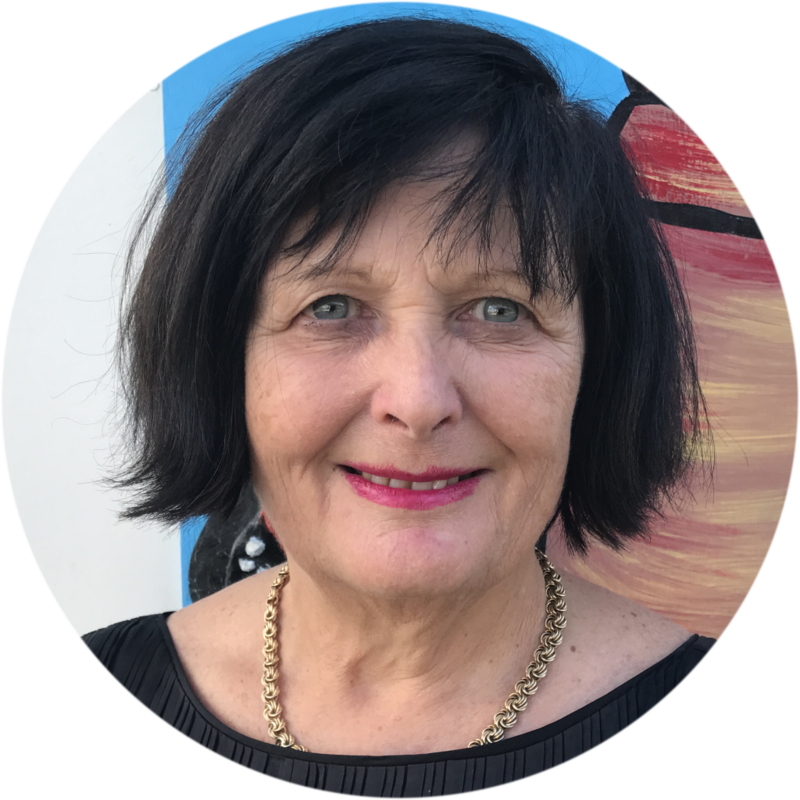 My name is Raewyn Matthys-Morris and I am proud to be the Principal of Whenuapai School. 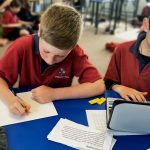 As Principal, it is an absolute privilege to be the professional leader of such an amazing team who provide the best possible learning opportunities for our children. Our school works in partnership with our community to ensure our students receive the best education possible. 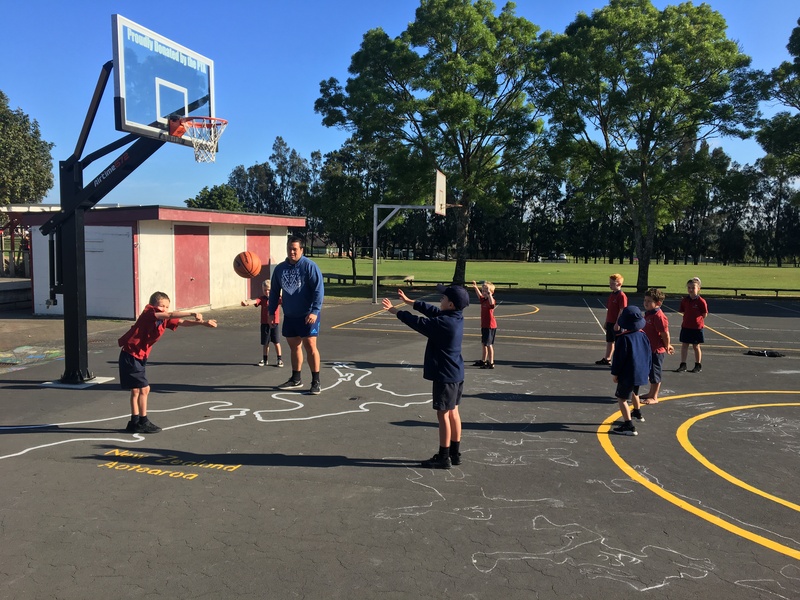 We encourage our students to be active and motivated about their learning. We are committed to opening the doors for everyone and meeting the unique needs of each student. 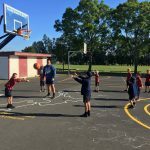 To achieve this, we provide high quality teaching and learning programmes and numerous opportunities for students to experience and excel in academic, sporting, cultural and leadership activities. 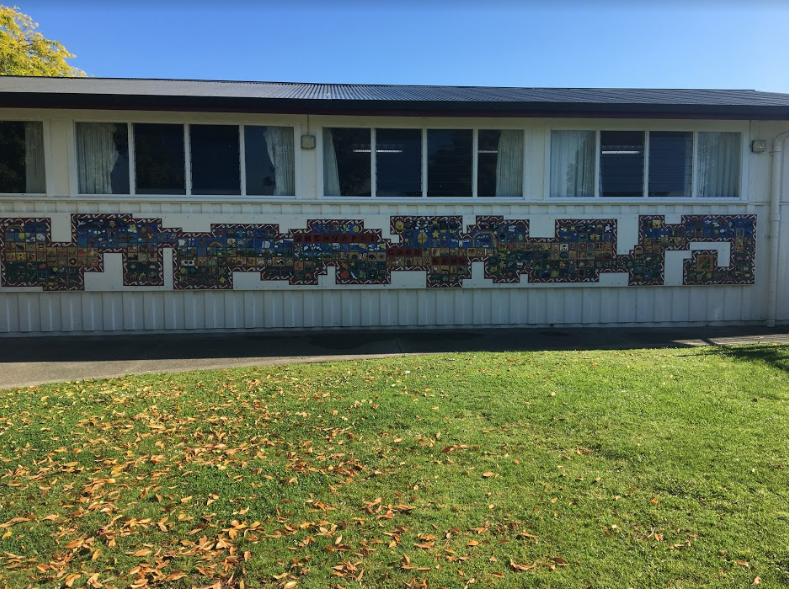 At Whenuapai School we pride ourselves on doing the very best that we can for all our students, all of the time. 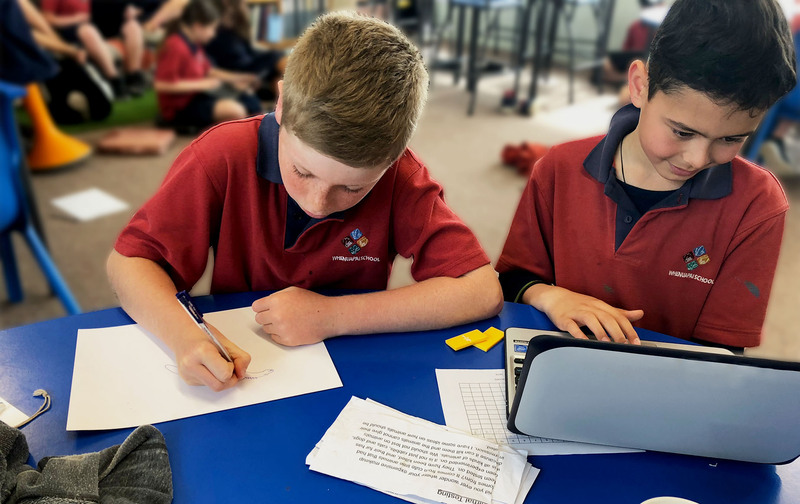 Our staff are committed to their own professional learning thus ensuring we offer a motivating, engaging and challenging learning environment for all learners. Our promise to our children is that we will work alongside them, we will provide guidance and support during their educational journey with us. We believe that the partnership between home and school is a critical component of our children’s successes. 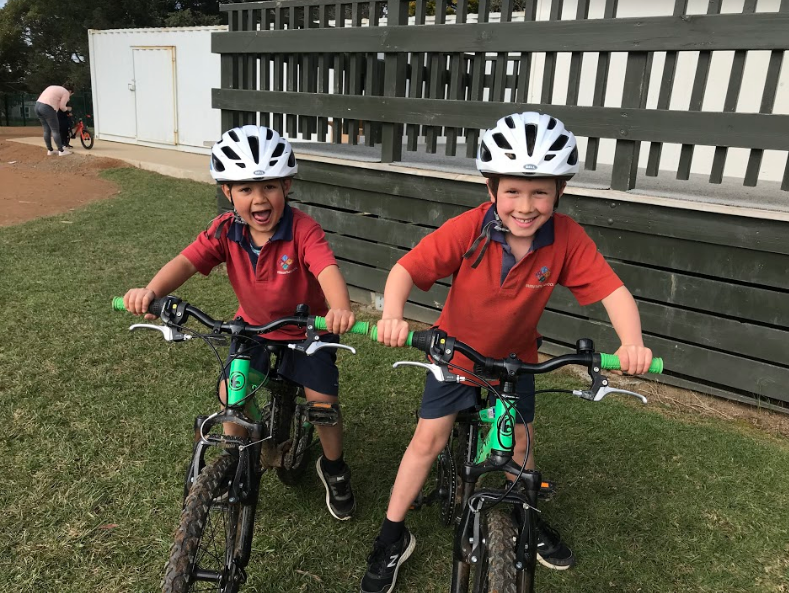 We therefore welcome and encourage parents, caregivers and whanau into our school and ask you to remain connected with us throughout your child’s educational journey. 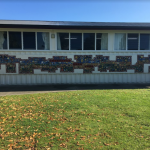 We look forward to welcoming you and your family to Whenuapai School. Dear Parents and Caregivers, You can now order your 2019-2020 Entertainment Books online. Hard copies of the books are available as well as digital copies.